Manual handling is one of the main causes of occupational injuries in the UK. Target Zero Training can help ensure that you have complied with the Manual Handling Operations Regulations 1992. This course is designed to raise awareness and teach specific handling techniques in line with the Manual Handling regulations. 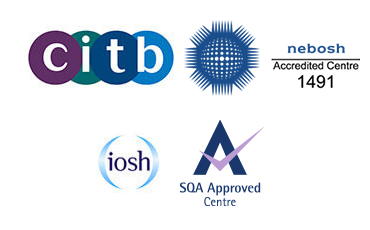 Who is the COSHH Awareness training course for? The course is aimed at all levels of staff, and in a variety of workplaces to ensure they gain sufficient knowledge and understanding of current health and safety requirements to prevent injury to themselves. Specifically this training is for designed for individuals responsible for lifting and carrying materials in the workplace.